Businesses with cars, light trucks and vans in the US. Notable clients are Geeks Squad, ServPro, Mr. Rooter, Mr. Appliance, AirServ, 5 Star Painting, Ground Guys. Monthly and 2 Year plans available. Please call for pricing options. 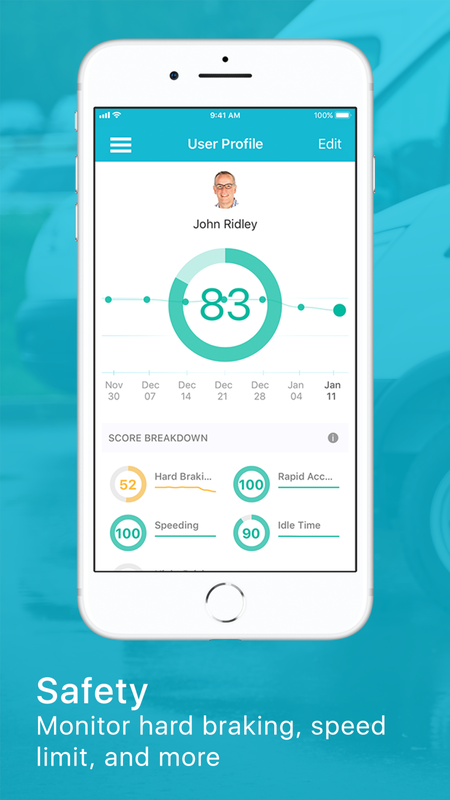 A complete fleet tracking solution for as little as $12.99/mo. 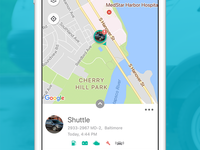 Zubie Fleet Connect features include 24/7 GPS tracking from your browser or smartphone, driver check-in, access to one year of trip history, and more. 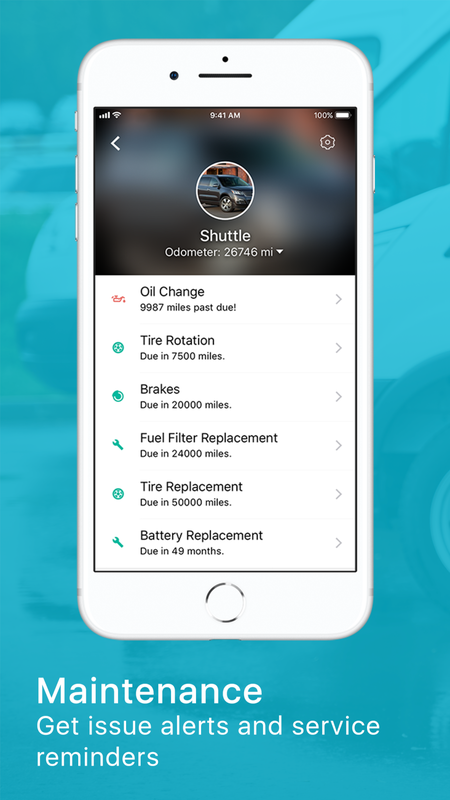 Stay on top of your drivers with geofence, moonlighting and tampering alerts. 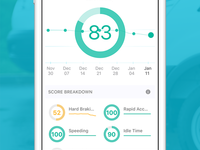 Vehicle health alerts, driver performance reports, fleet insights dashboard, maintenance tracking and driver apps. Free trial available. Compatible with cars, vans, and light trucks. Overall: This is my third year of Zubie...i have been patient when customer service "lost" my user ID and canceled my account, the reports did not work in the beginning and C.service did them manually, and the Zubie emails used to be seen as spam...Of course my account was canceled again on 9/10/16 because the account settings did not charge the correct card. I also see that the reward for being a "loyal" Zubie customer is to pay full price for a service that potential new customers will get at a discount. Pros: Easy to set up. Easy to use. Anyone can do it. Both desktop and smart phone usable. Cons: Sometimes the system is inactive and not current. But once it kicks back in, the database has the info. Overall: I am a small home improvement company with 3 vehicles. Zubie helps greatly by letting me have access to a data base and map to check time in and out of jobs, confirm truck and crew location. 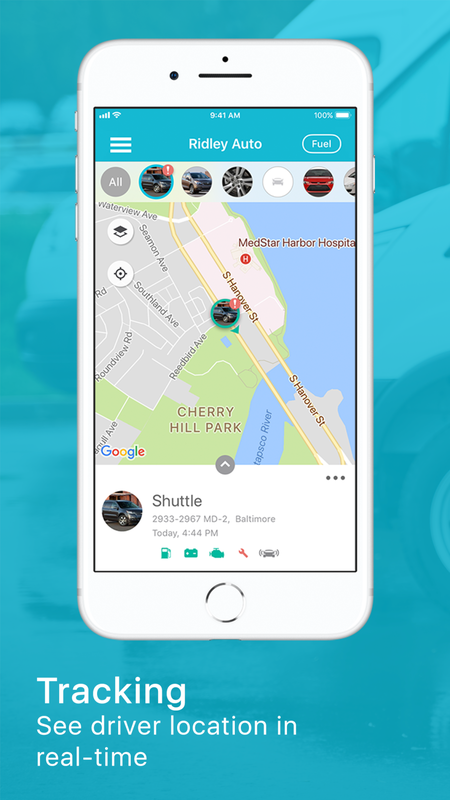 prevent unauthorized side trips and vehicle use. It greatly helps in job billing and eliminates many customer disputes with time and materials jobs. Cons: I don't seem to be able to key in addresses that we commonly use, to set up "pins" for lack of a better term like "home" or "office", "supply house" etc. Also, I use to get push notifications when the vehicle was speeding, or hard brakes or when it started moving, I don't receive those anymore. I do share this program with other office members so it's possible someone turned that feature off. 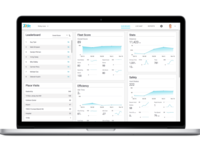 We are a business user and love this software and it's reporting functions! Comments: We are a business user and love this software and it's reporting functions! The alerts are very informative and we use the zones as well. Pros: I have enjoyed knowing how often my trucks are being used, how much gas we use, and where all of my employees are during the day. Cons: Sometimes the software lags on the app. 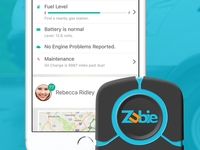 Trucks can easily have the zubie disconnected which causes problems. Overall: Overall Zubie does exactly what I want it to. It tracks my vehicles and allows me to see where everyone is in real time. Pros: The simple userface is a plus, we've used other GPS tracking software in the past and Zubie is by far the best we've come across. 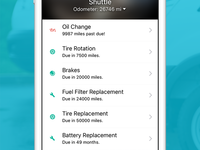 It is constantly updating and notifying us when a vehicle is low on fuel, hard brake, etc. Simple and effective product, but tech support could be better. Pros: Simple, inexpensive, and useful. Cons: Tech support takes a long time. 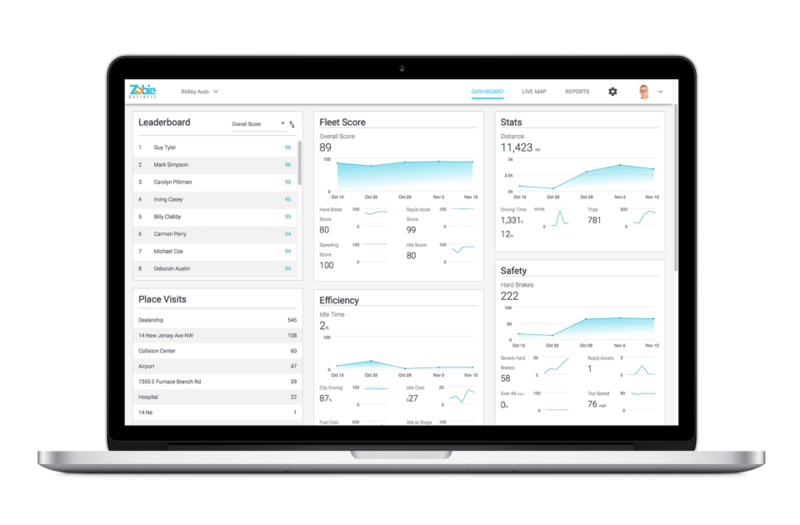 Overall: It's much less expensive than anything else I've tried, and it has all the features I need to manage my fleet. Easy to use as well. But, tech support is slow to get back to me which is a little frustrating when I have trucks on the road and am relying on the system. Recommendations to other buyers: Despite any problems, it beats the hell out of the old system I had and costs about 1/3 less. Cons: The fact that neither the wifi or vehicle tracking worked. I have a stack of zubies sitting on my desk as a reminder to myself. Overall: none, it did not work. Great product for the cost!!! 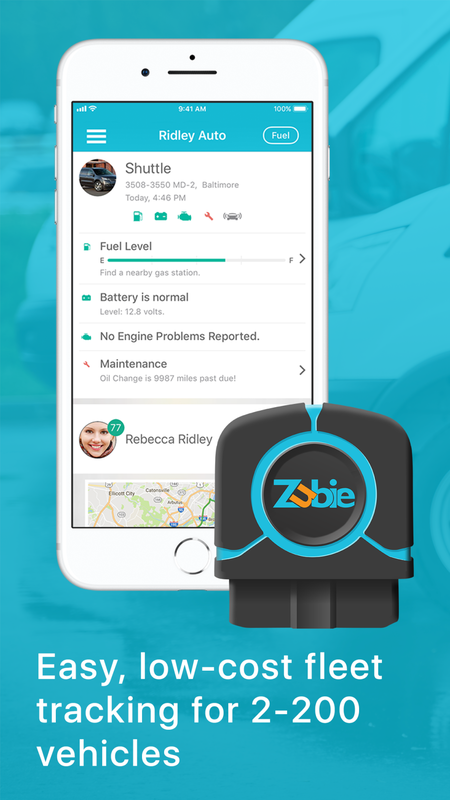 Comments: After a number of issues were resolved I now depend on Zubie daily. It helps me keep track of my crew and the condition of my vehicle. I was very skeptical at first but now depend on its information. Pros: The software is inexpensive and easy to use. Cons: Customer support needs improvement and disconnections.